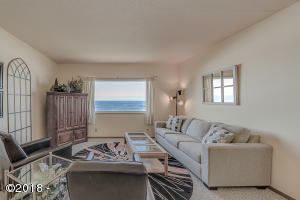 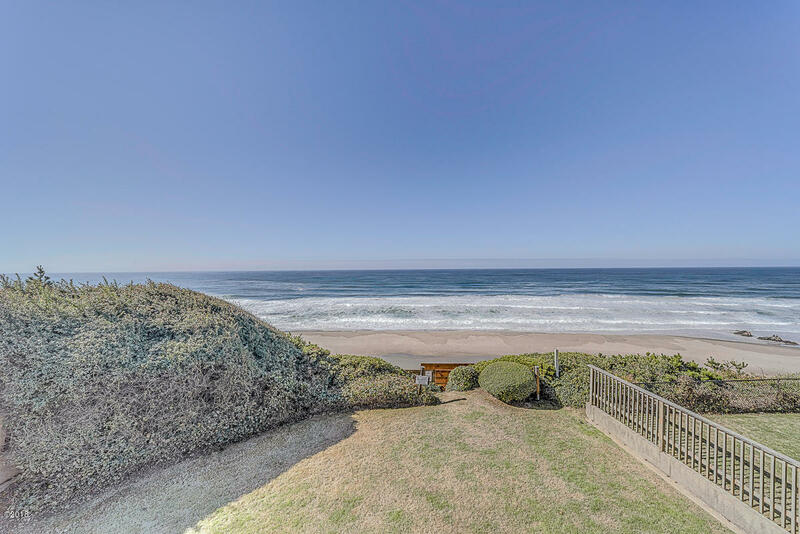 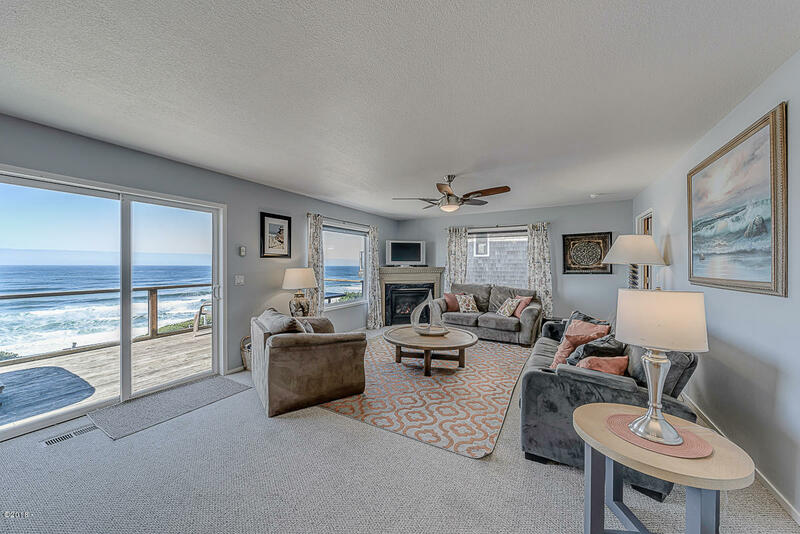 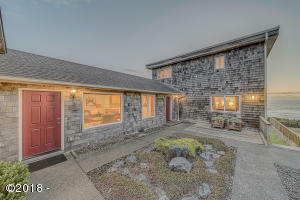 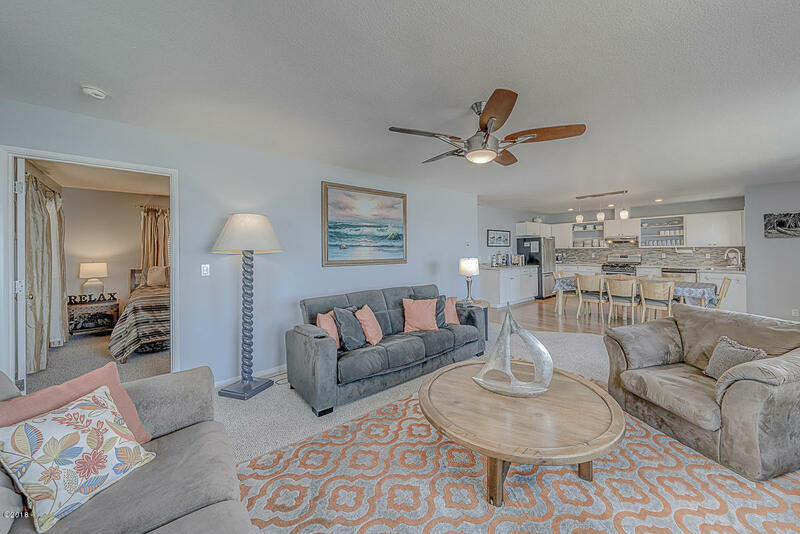 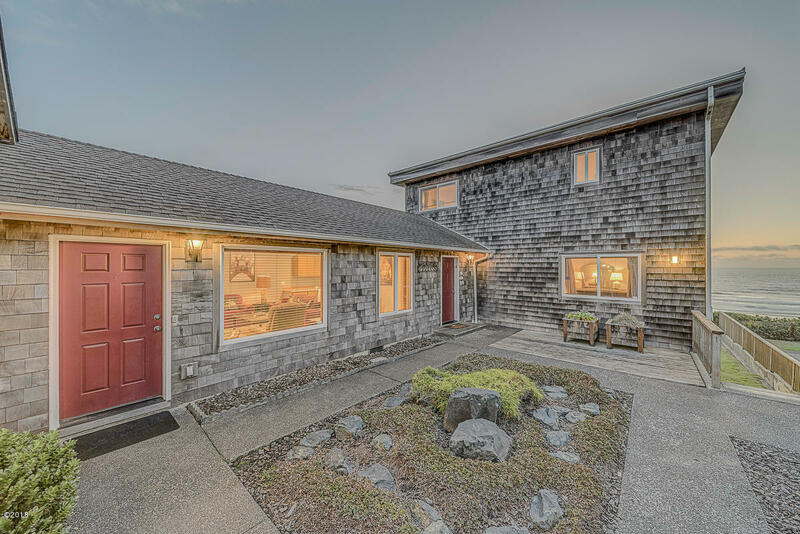 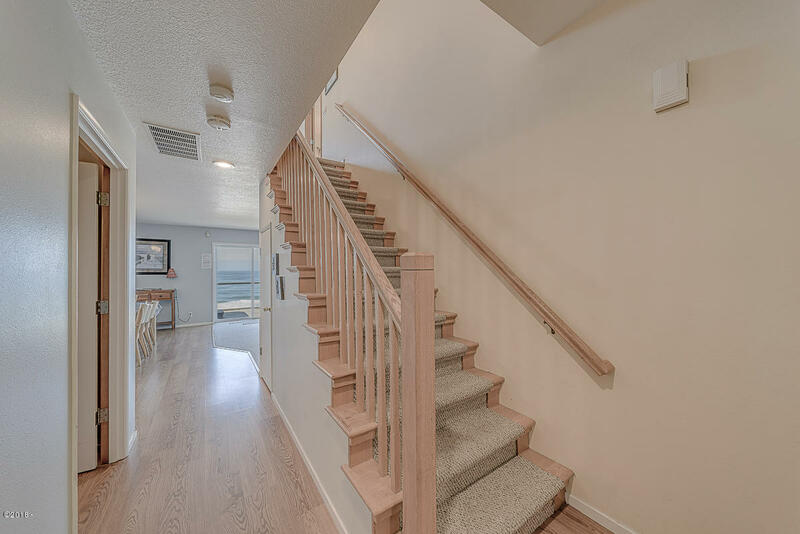 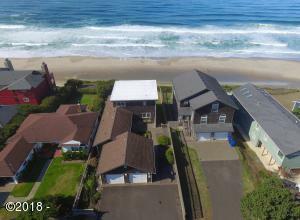 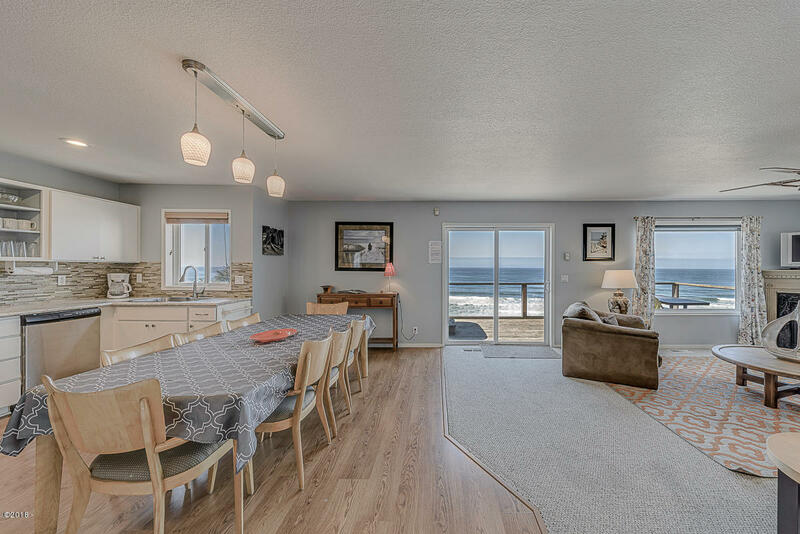 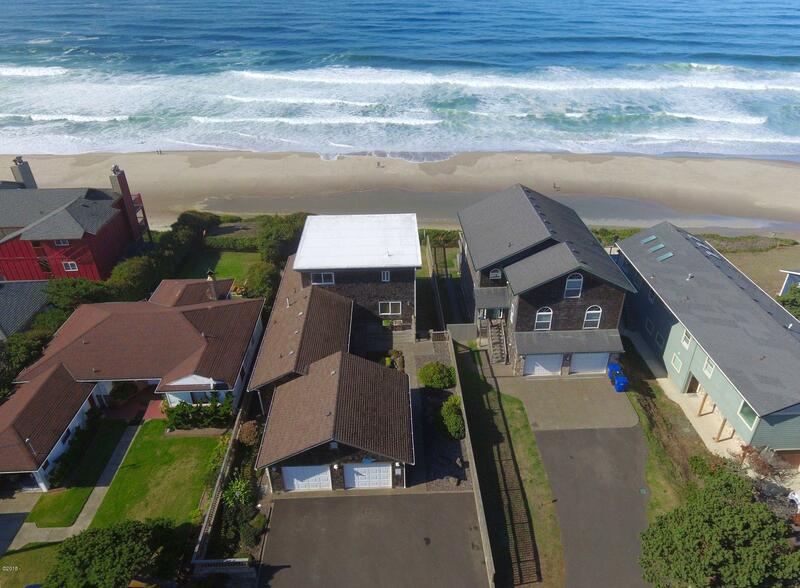 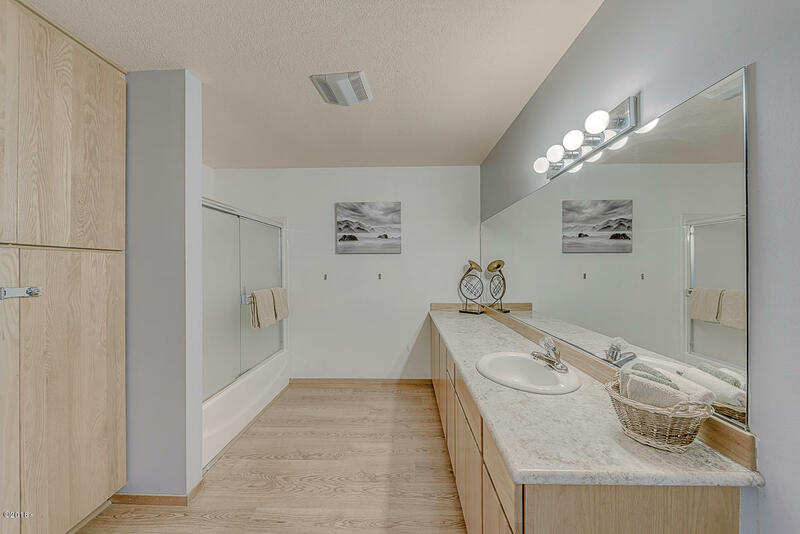 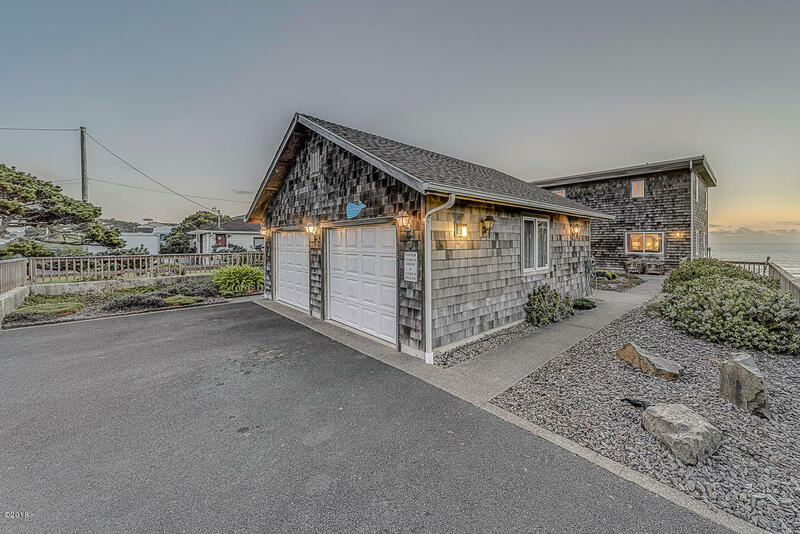 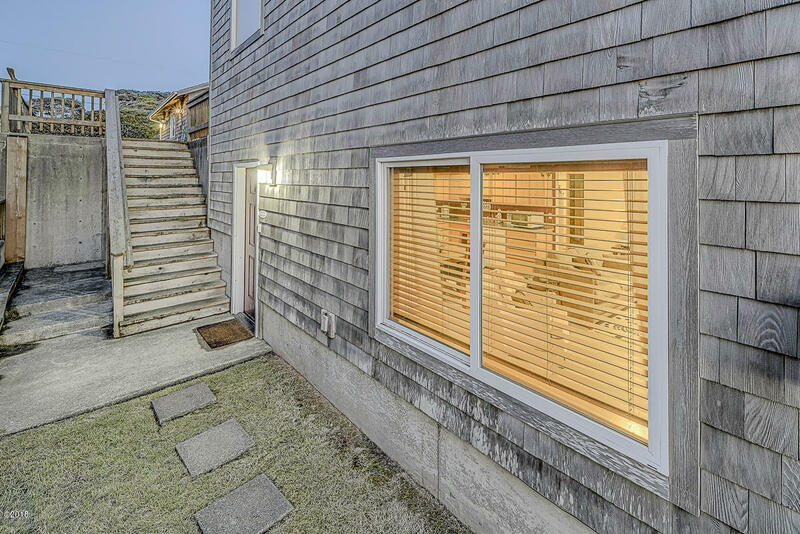 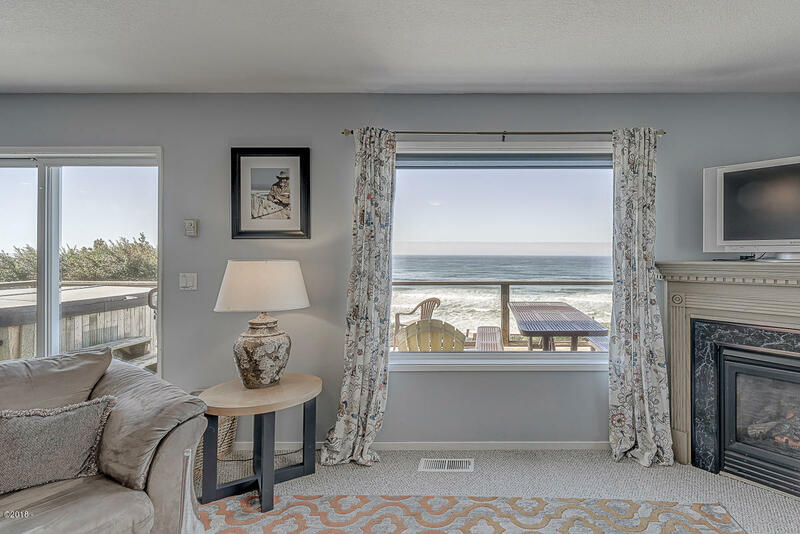 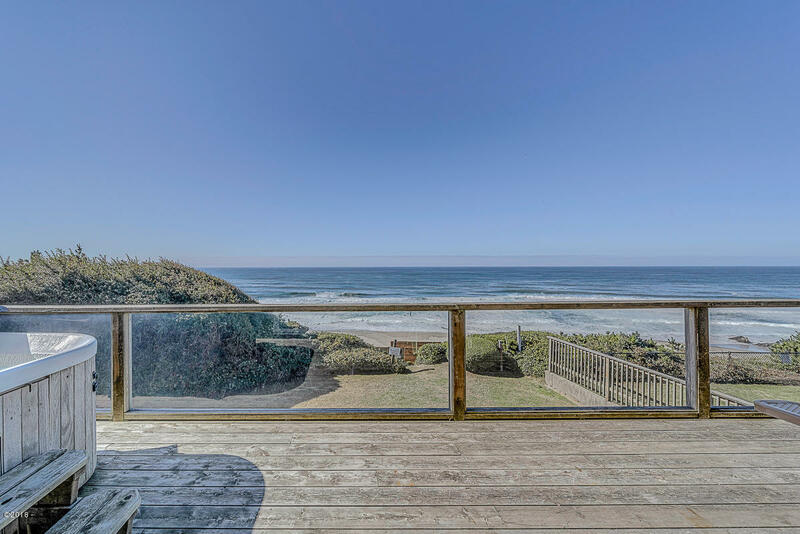 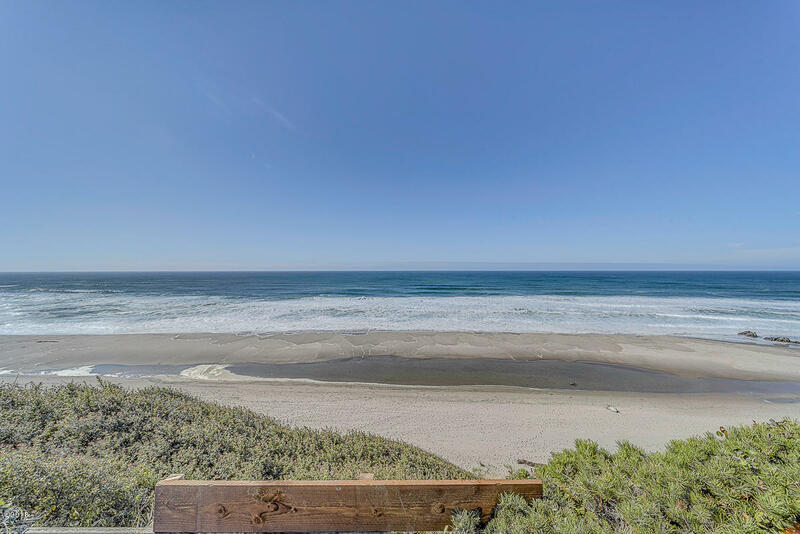 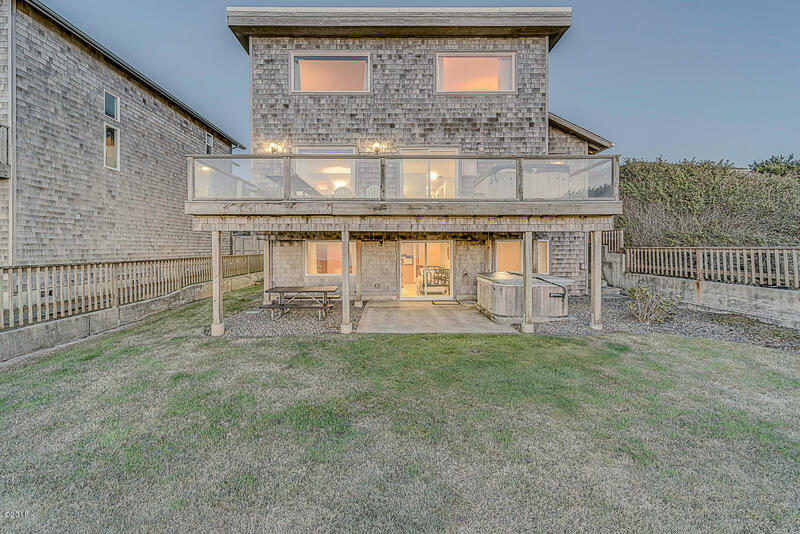 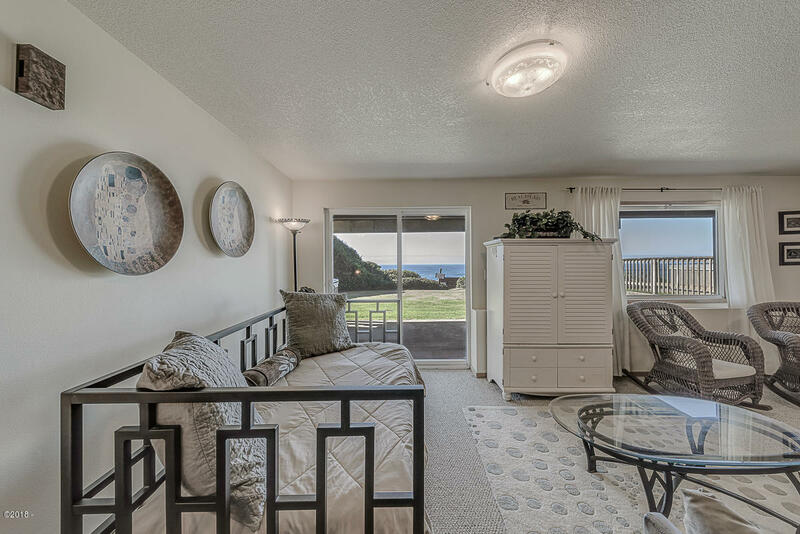 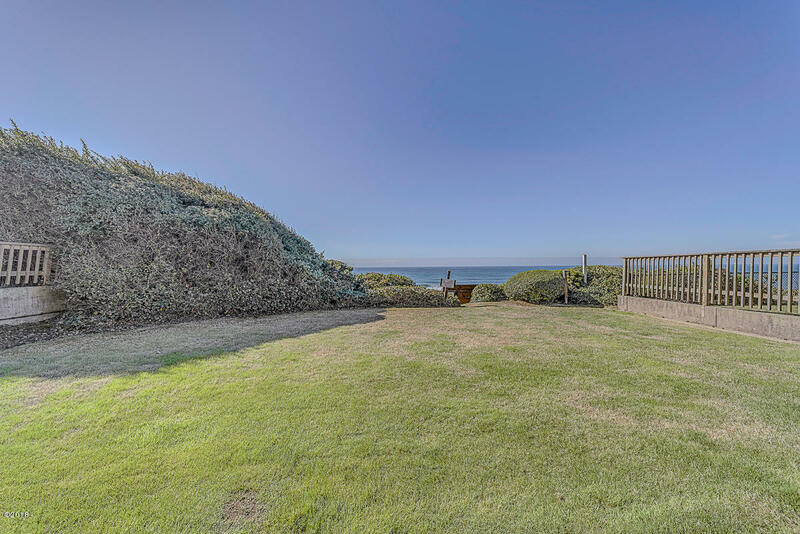 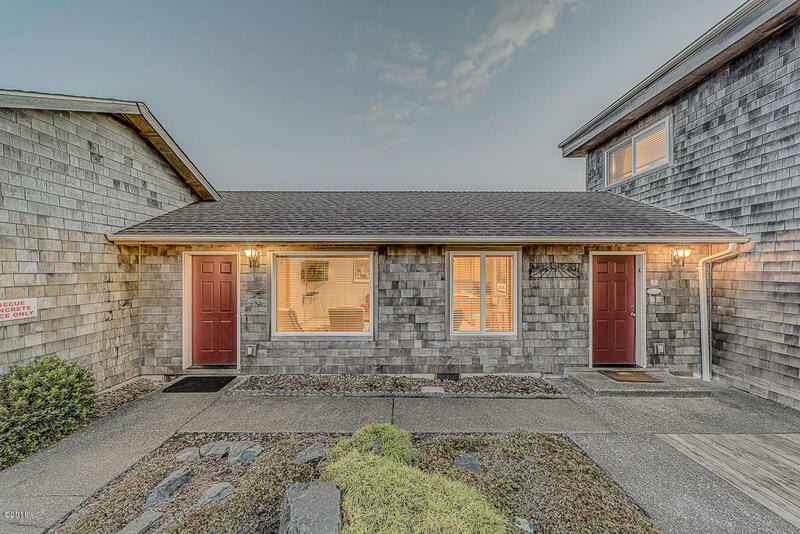 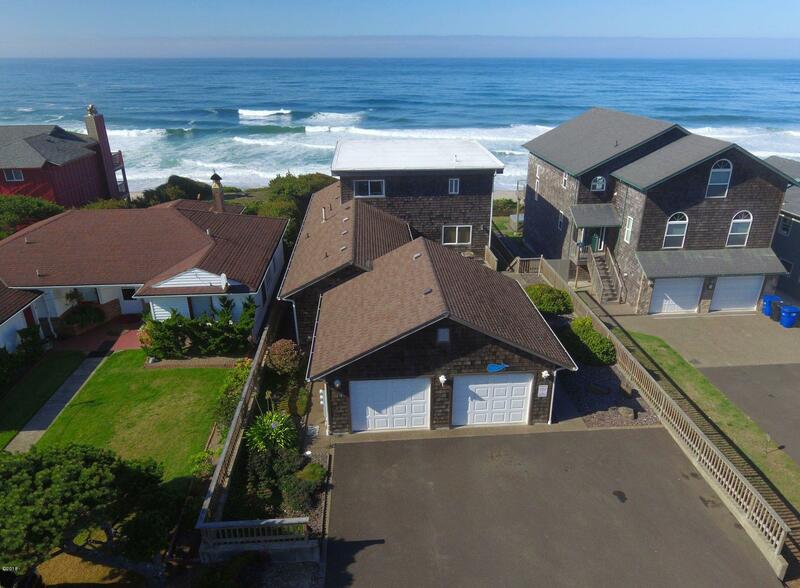 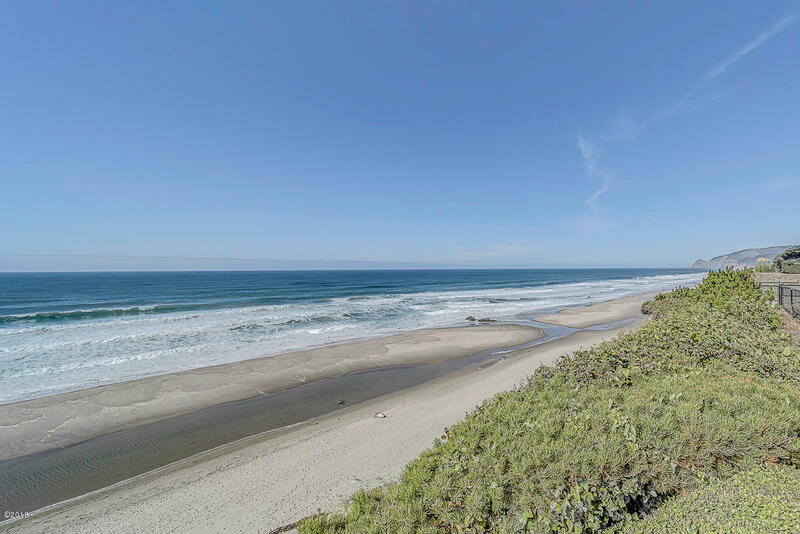 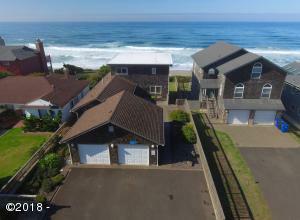 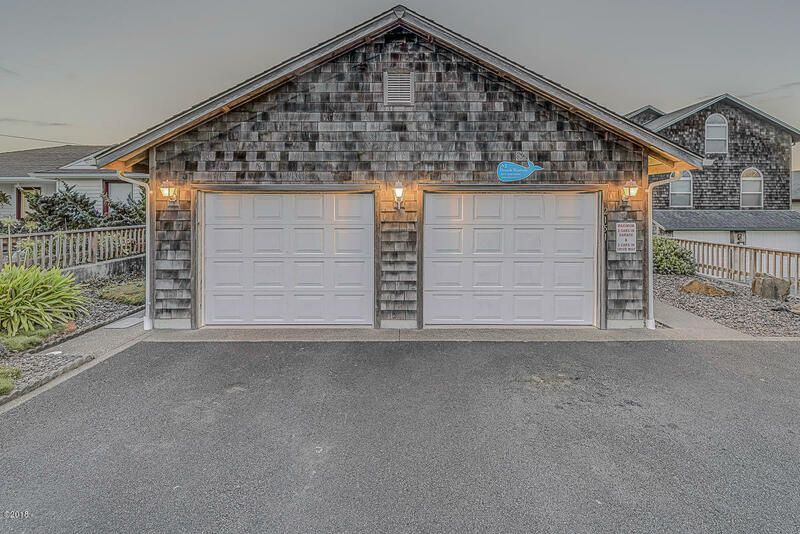 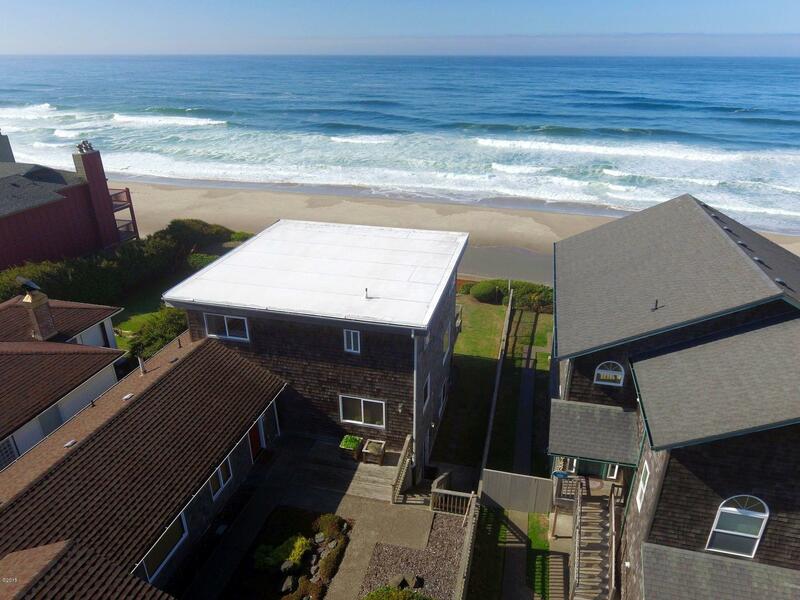 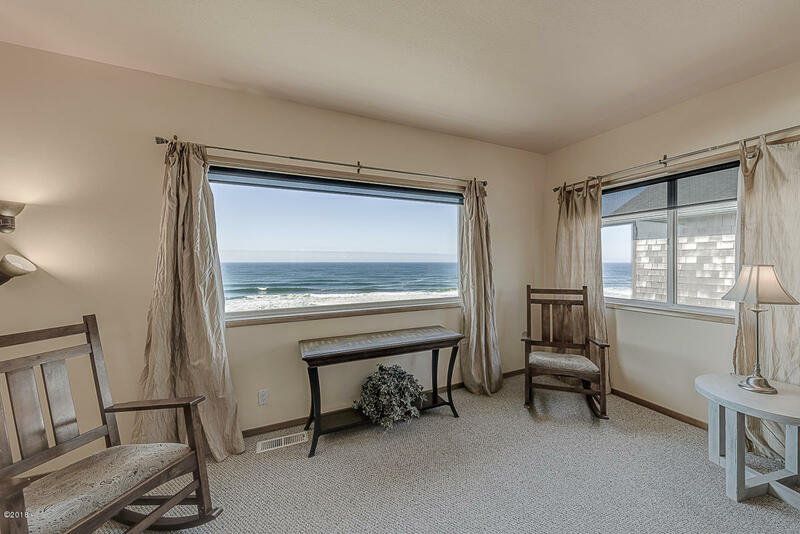 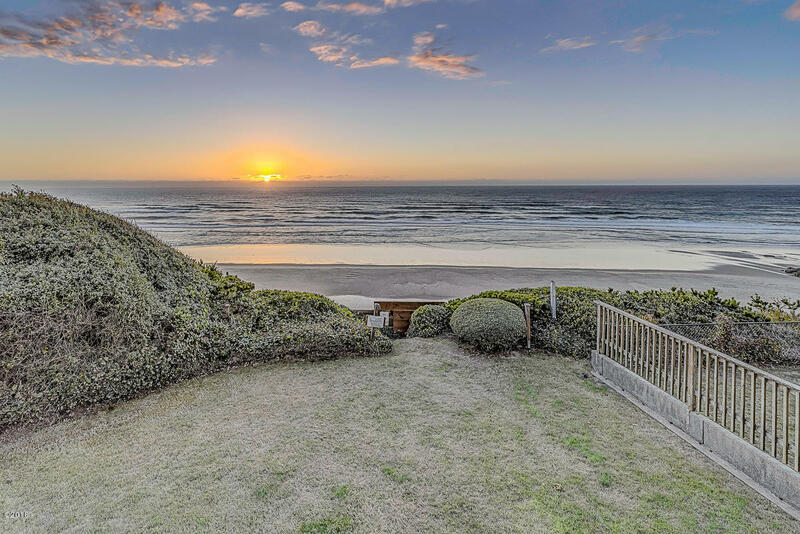 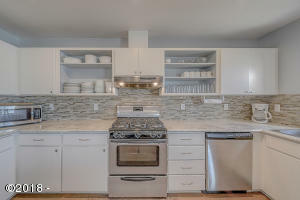 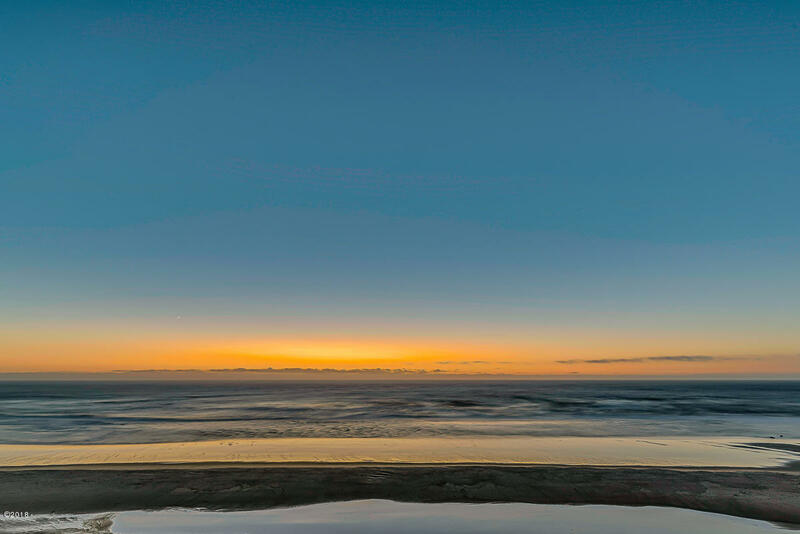 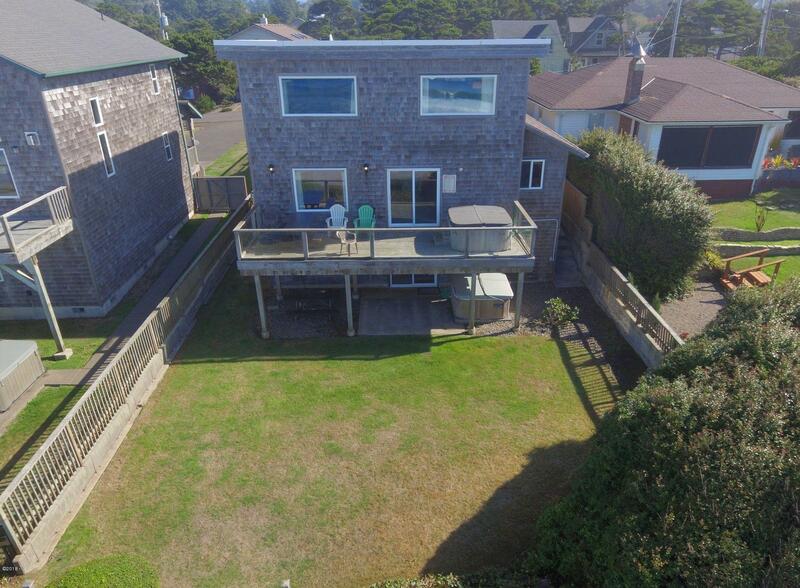 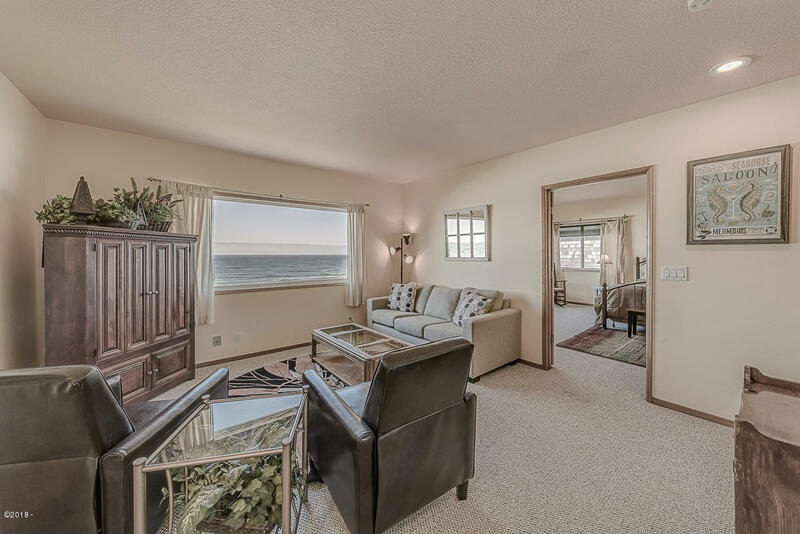 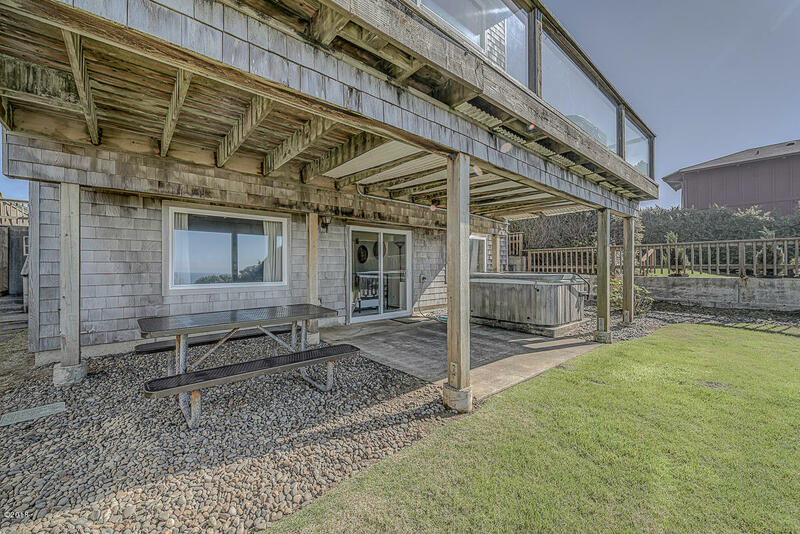 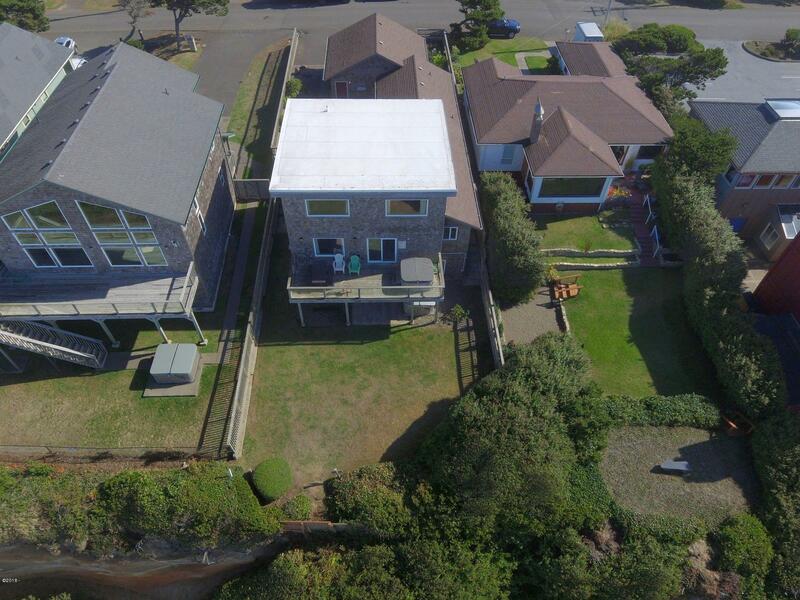 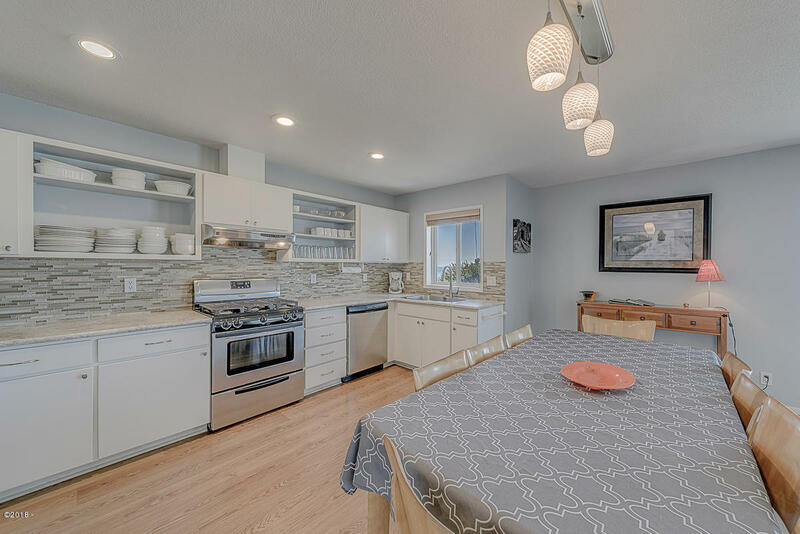 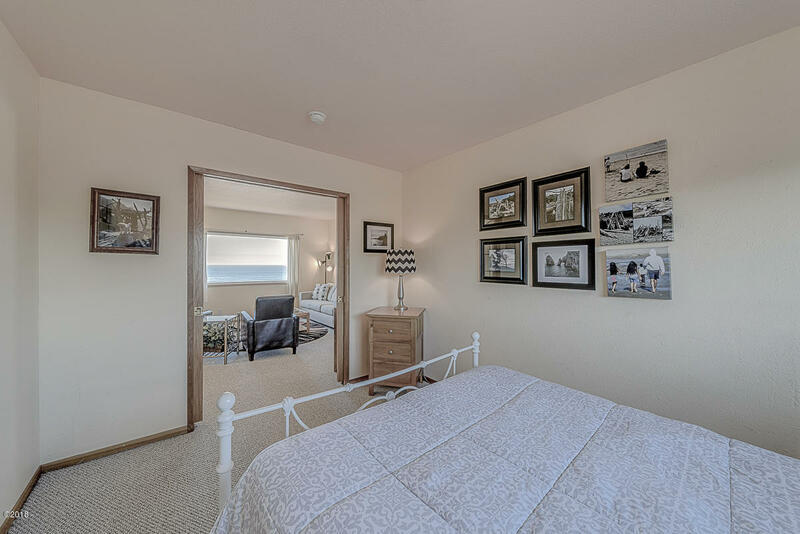 Impressive views of ocean, sunsets, and white-water sandy beach from this contemporary oceanfront home with additional lower level 1-bedroom apartment above the Tsunami zone. 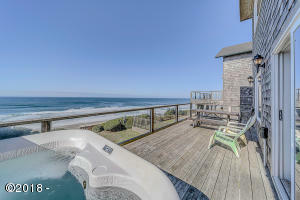 Currently successful income producing vacation rental. 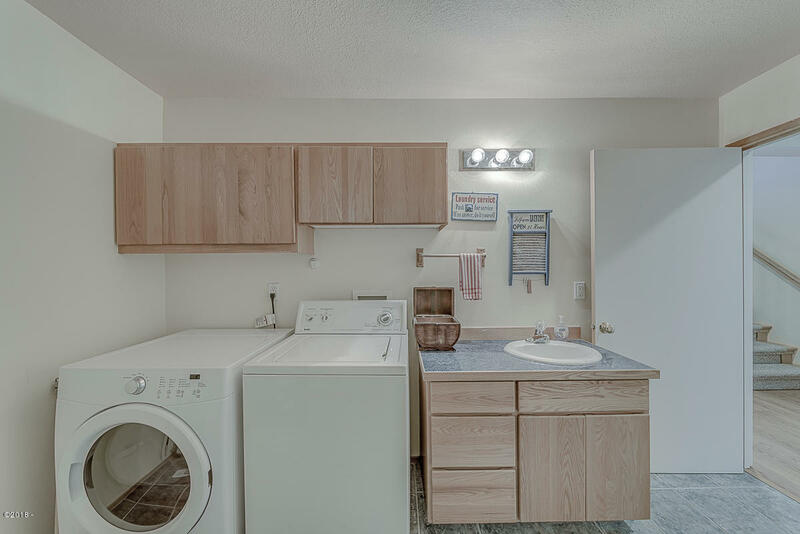 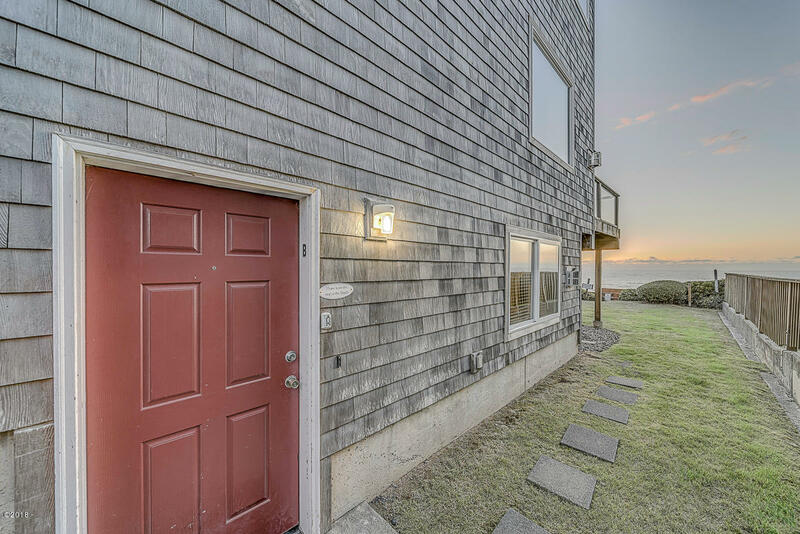 Gross rental income $68k+! 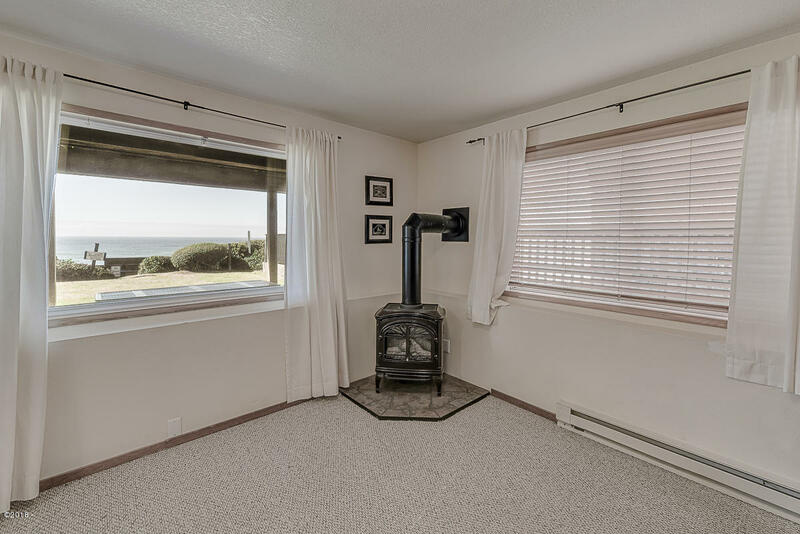 Spacious master with sweeping views. 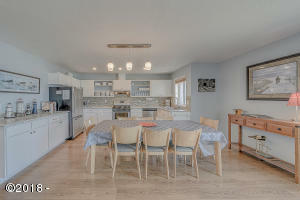 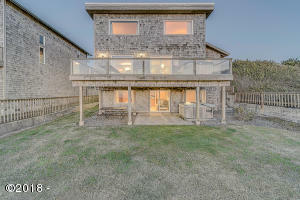 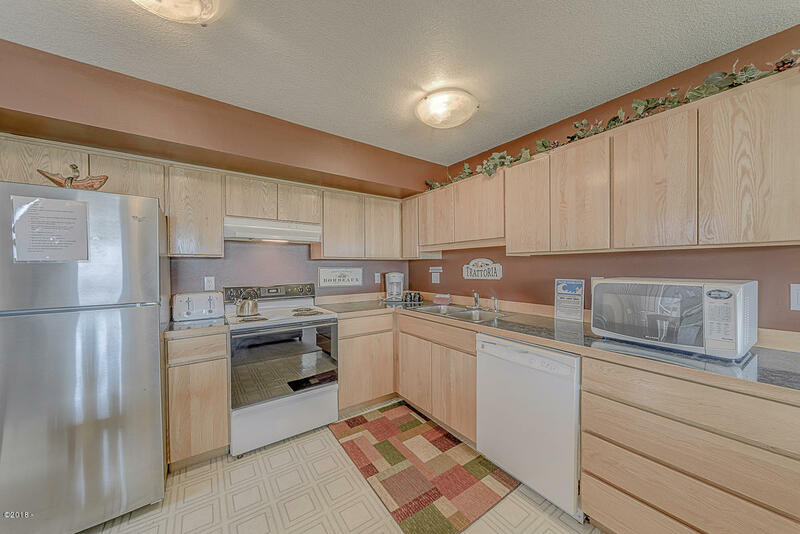 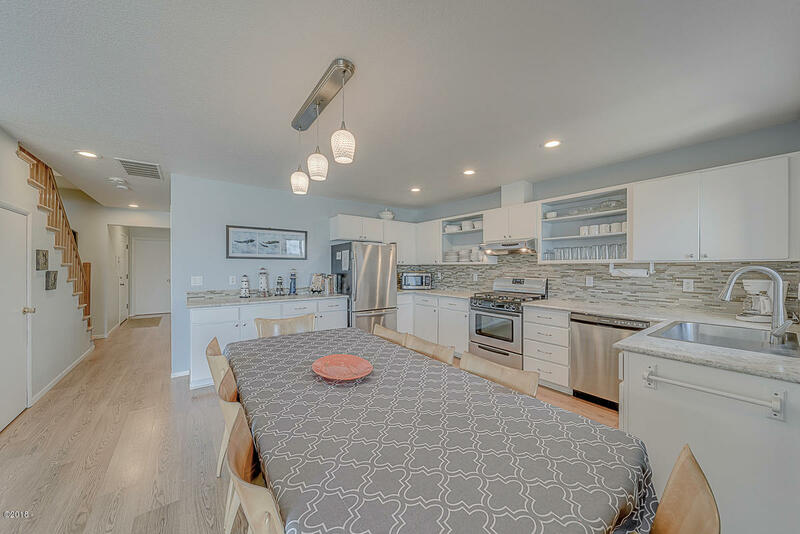 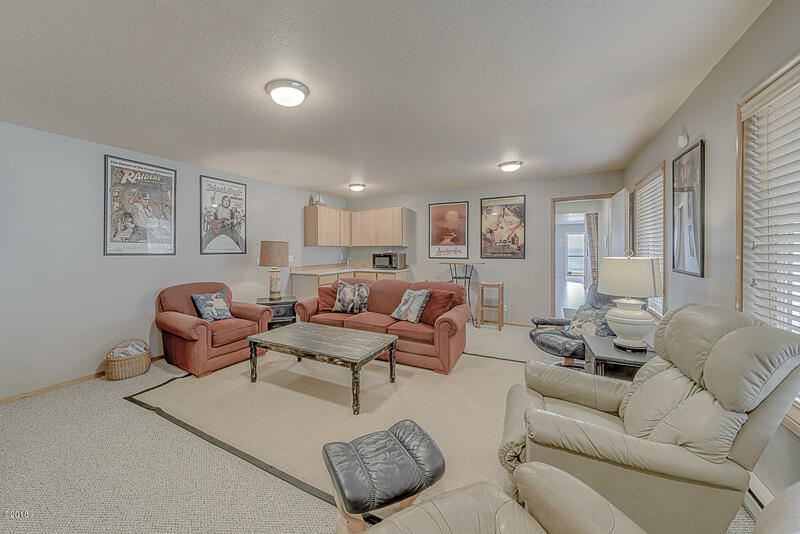 Open concept living, dining and kitchen with separate family room area. 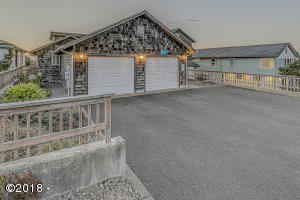 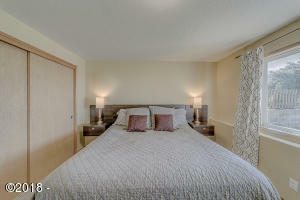 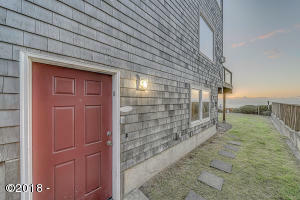 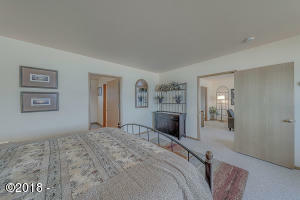 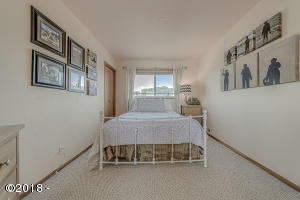 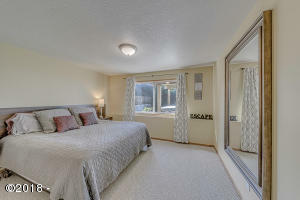 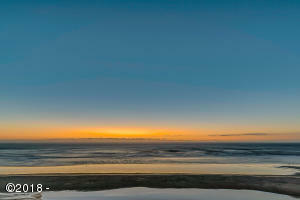 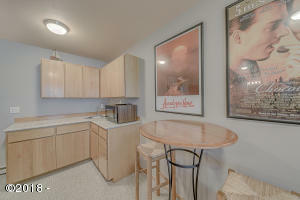 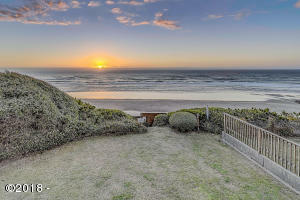 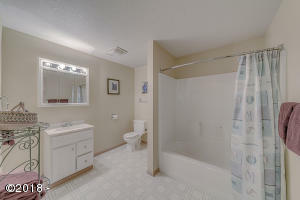 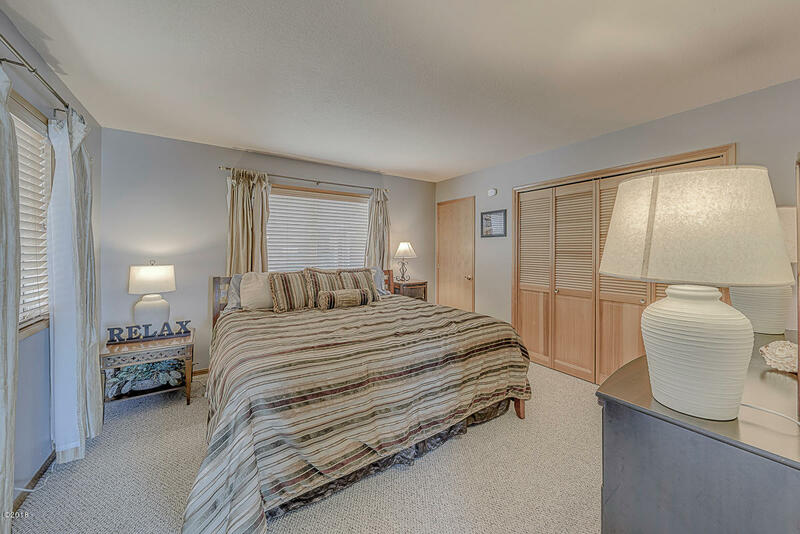 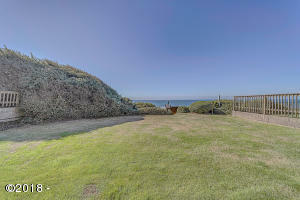 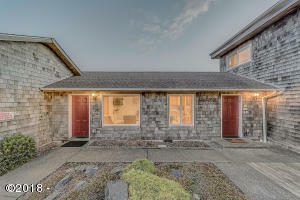 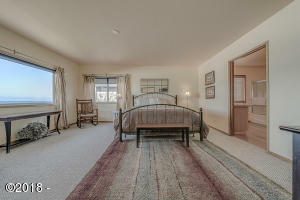 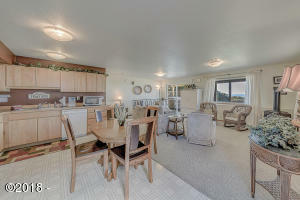 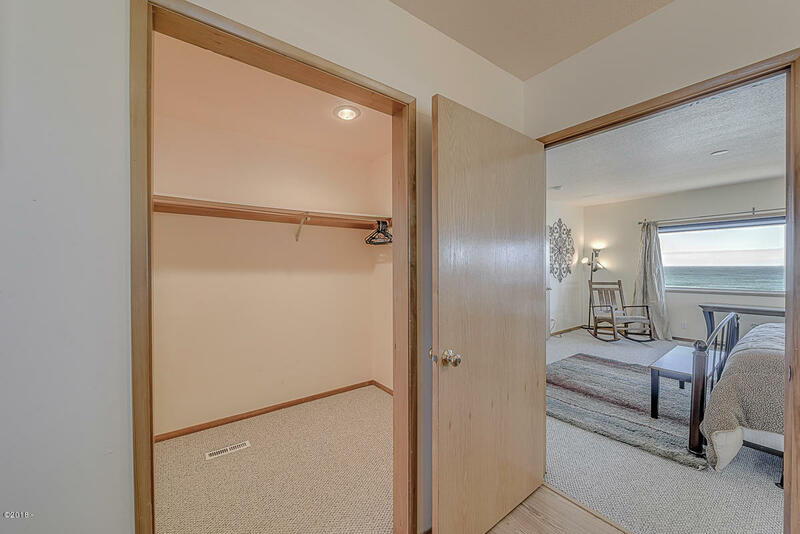 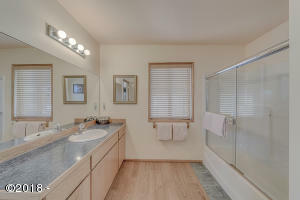 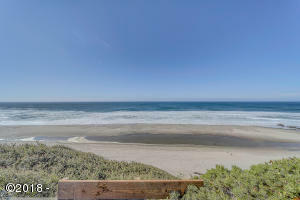 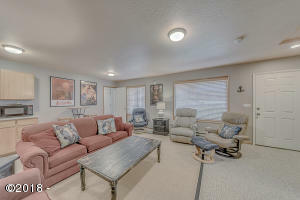 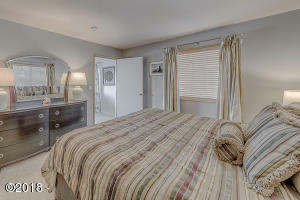 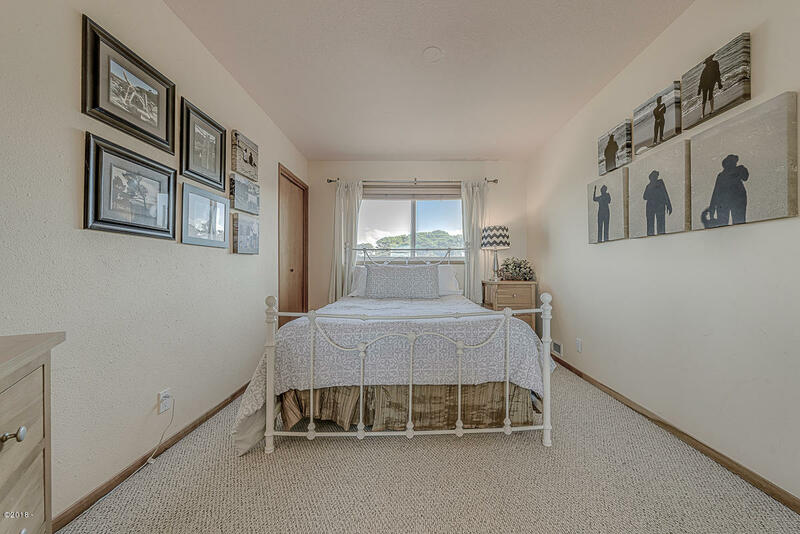 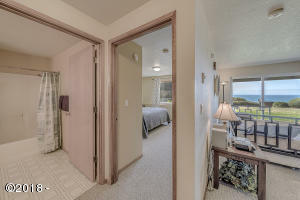 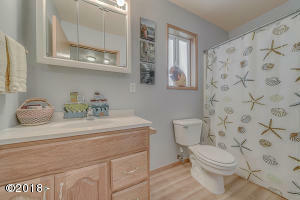 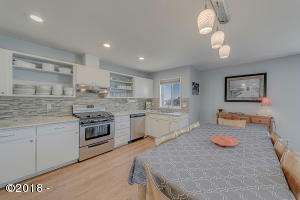 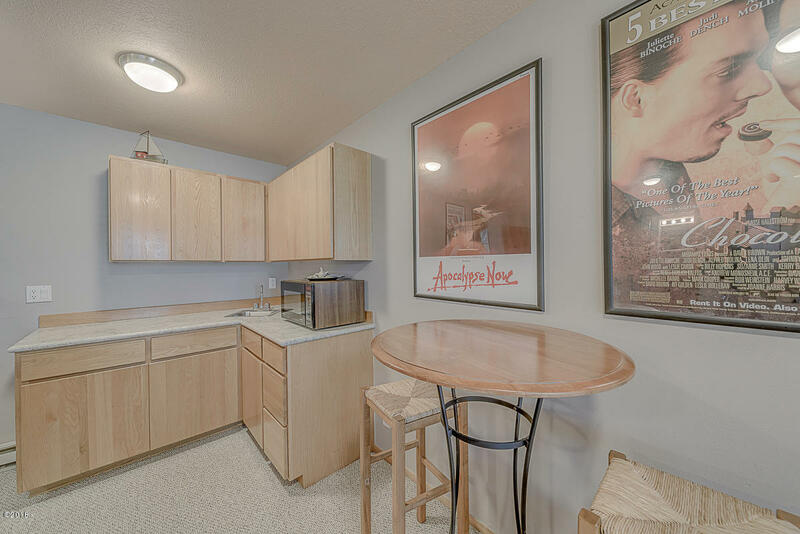 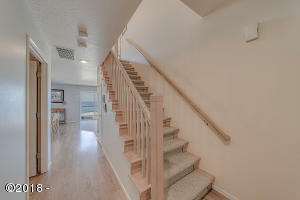 Short distance to 21st beach access and a few blocks to coffee shops, restaurants, movie theater, and antique shopping. 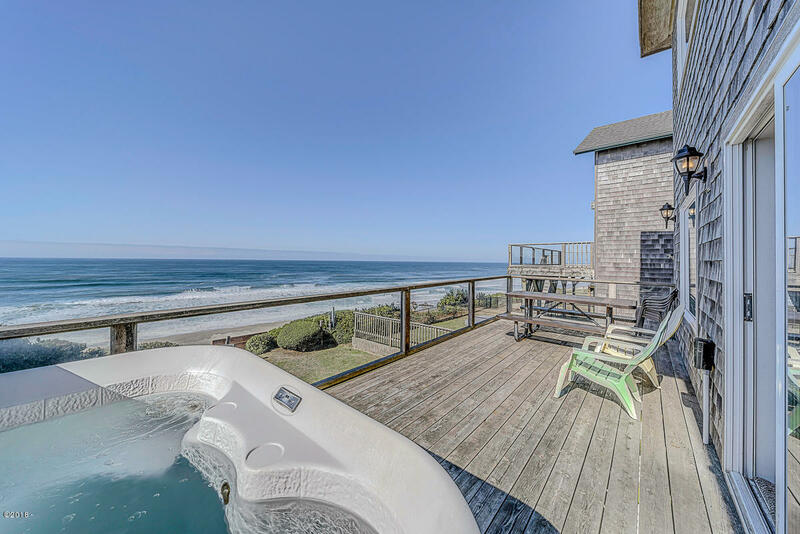 Watch whales spouting from the green grass lawn or the hot tub on the deck. 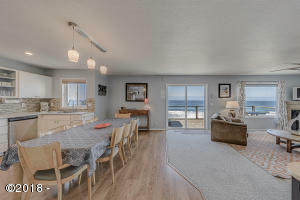 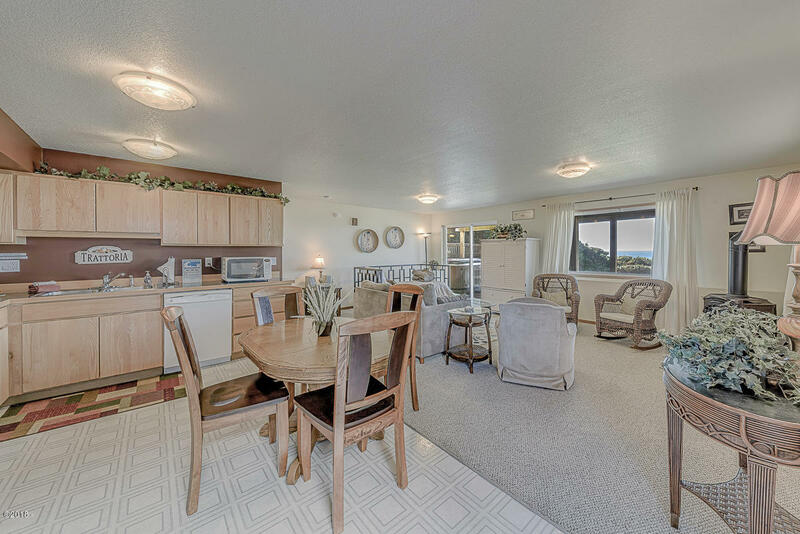 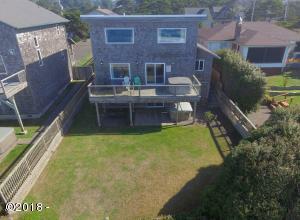 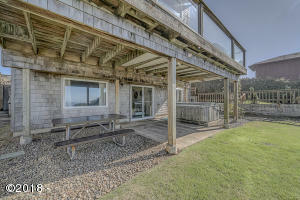 Investment opportunity or oceanfront living awaits! 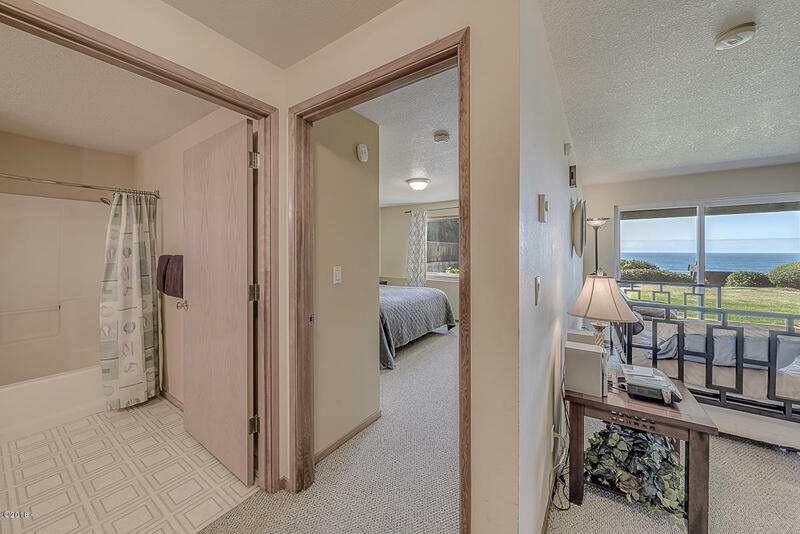 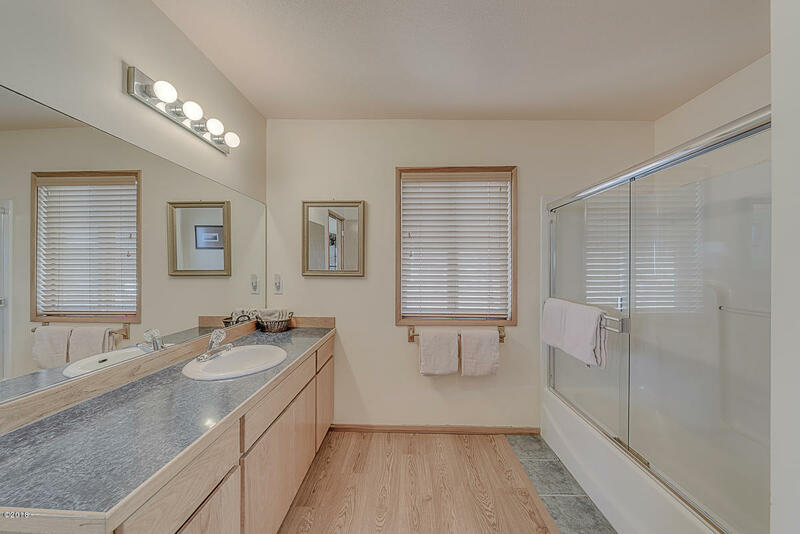 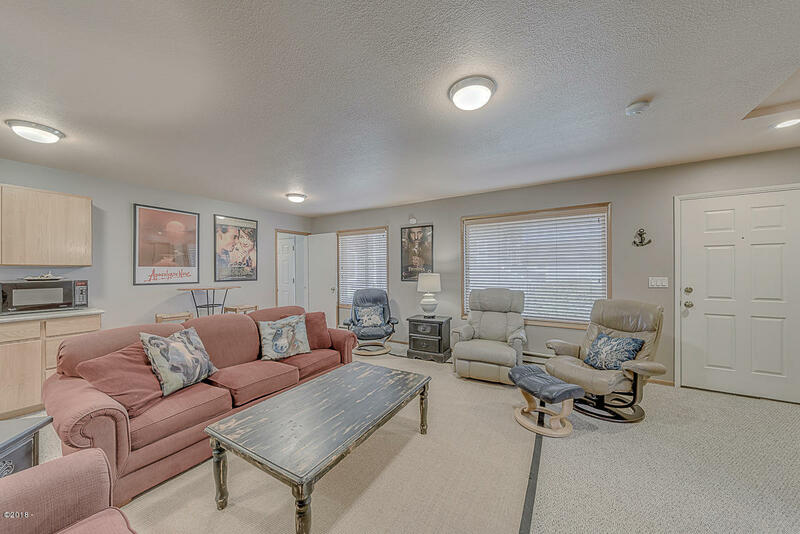 MATTERPORT TOUR UNDER VIRTUAL TOUR AND VIDEOS! ! 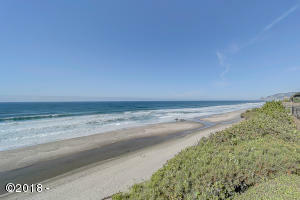 Directions Highway 101, west on NW 21st, north on NW Inlet Ave. To address on left.